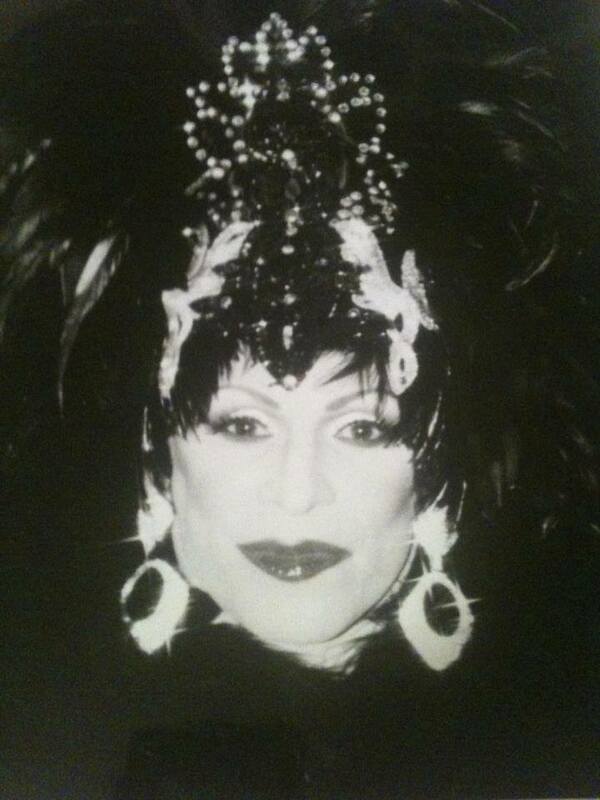 Paivi Lee Love was the illusion behind John Anthony Gonzales and was a well loved entertainer from Houston, Texas where she was featured at places like EJ’s. Sadly we lost this amazing friend and entertainer on March 22, 1999. Our heart goes out to all the friends and family of Paivi that still mourn her passing. Laura Lee Love was the illusion behind the talented Lonnie McElwain and last resided in Desoto, Mississippi but had also called Memphis, Tennessee and Houston, Texas home. Described as kind, warm, loving and funny this amazing person touched people both on and off the stage. 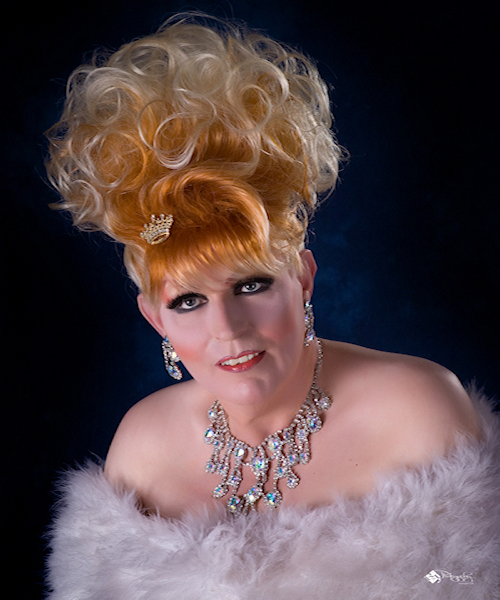 Laura was very active with the International Court System and was the founder of the The Empire of The Royal Sovereign and Imperial Court of the Single Star in Houston, Texas with its beginning starting in 1984. Through the court, Laura contributed greatly to organizations and groups within the community, especially the fight against HIV/AIDS. Laura will remembered for being a great friend, mentor and supporter of so many. Our heart goes out to all those that were able to call her a friend or family member.